In 2019, the Delaware Department of Transportation marks 102 years of service to the residents of Delaware and all who travel throughout the First State. 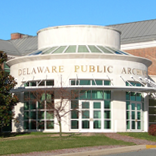 On Saturday, April 6, at 10:30 a.m. Jennifer Cohan, Secretary of Delaware Department of Transportation will present a program at the Delaware Public Archives focusing on the history of this state agency. 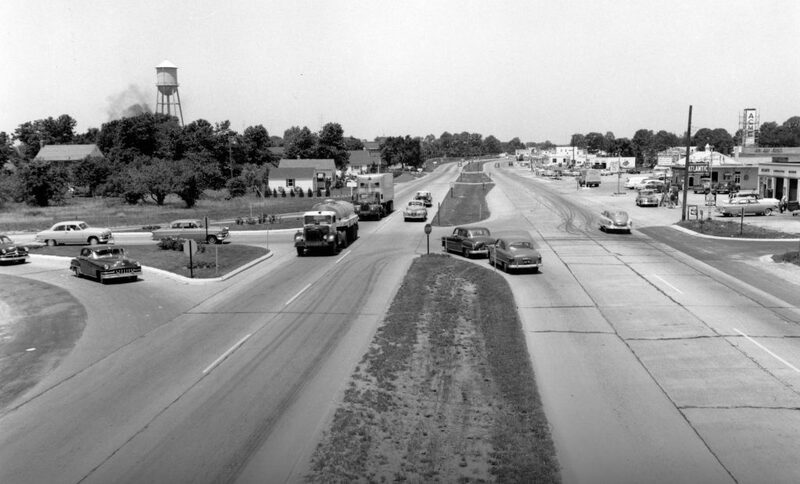 The Delaware General Assembly passed the Highway Act of 1917 which formed a centralized highway department with the authority to build and maintain a “permanent” highway system extending throughout the state. 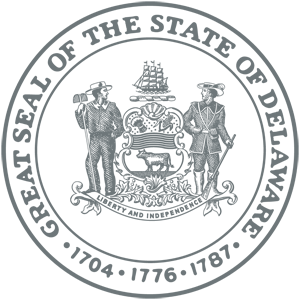 Secretary of Transportation Jennifer Cohan will present on the history of the department and how Delaware’s transportation system has evolved and expanded over the past century. Jennifer Cohan was appointed in January 2015 to be only the third woman to lead the Delaware Department of Transportation after serving as the Director of the Delaware Division of Motor Vehicles since 2007. Her state public service career has spanned over 27 years. Cohan has worked in the capacity of Financial/Program Manager at the Department of Natural Resources and Environmental Control managing the state’s Clean Water Program. She has also worked with the Delaware State Legislature within the Office of the Controller General. In addition, she is an adjunct professor at Wilmington University, teaching leadership and public policy in the Master’s program.